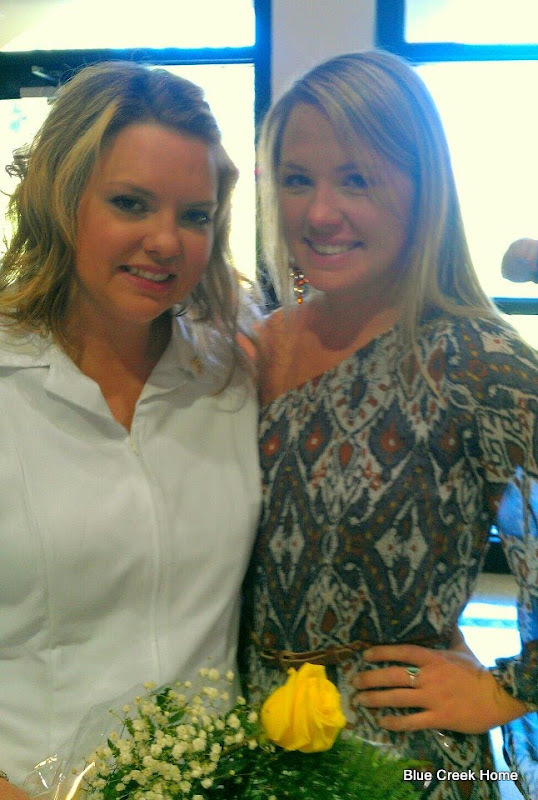 Alex graduated from the LPN Nursing program on May 10th. She will work for a year and start the RN program in the spring of 2013. He tried his best to stay with his mommy! can we be done with the pictures already??? Alex has worked very hard and she graduated with an A average. She has a heart of gold and I know that she will be an amazing nurse. We are extremely proud of her accomplishments. You are much loved, my child. You must all be very proud of her, Rhonda! Mason is just too cute! Congrats to Alex!!! Mason is so adorable. Congrats to Alex!!! This is such a wonderful accomplishment! I know you are SO proud of her!! Congrats to Alex and her proud Mama! My mother and sister are both nurses. Mason is growing like a weed and is absolutely adorable. You and G-man have a beautiful family.